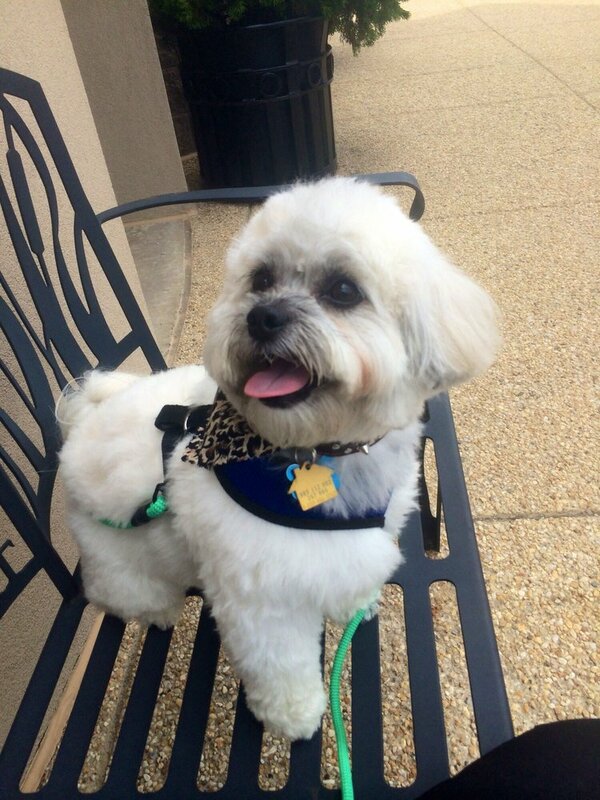 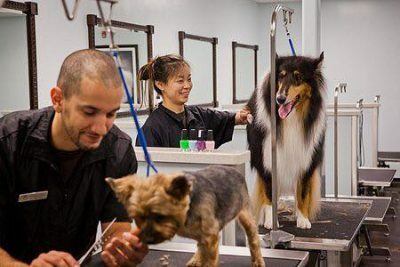 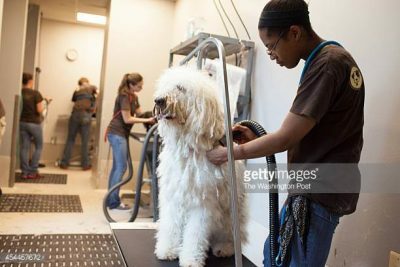 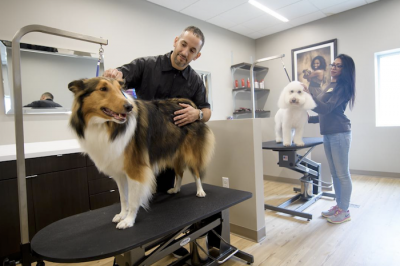 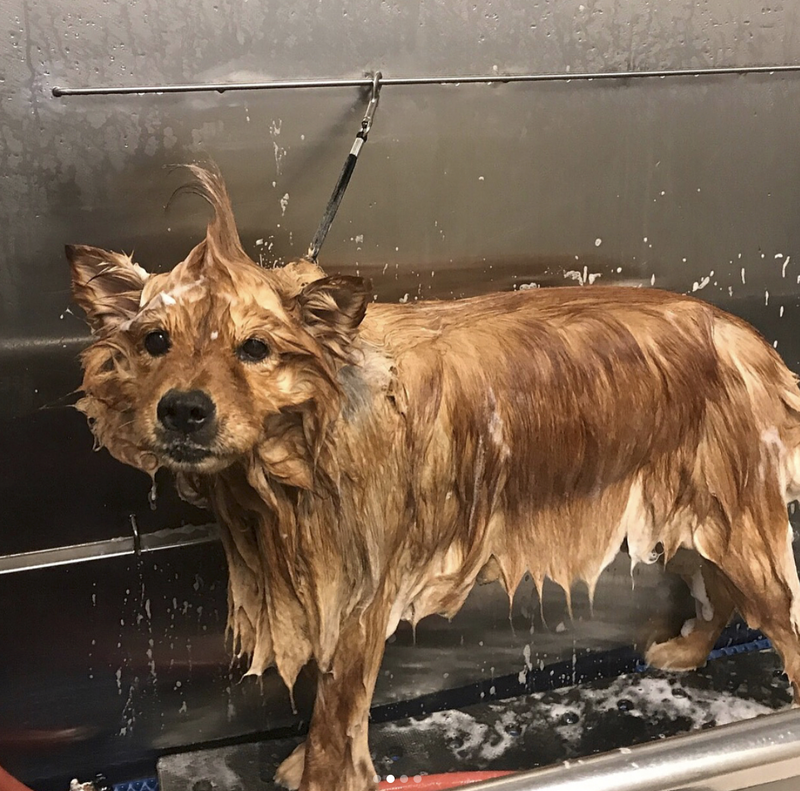 Premiere Pet Grooming Salon in N.VA, Bethesda, and D.C.
We offer grooming services for dogs and cats that will have the whole fur family ready for any occasion. 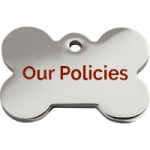 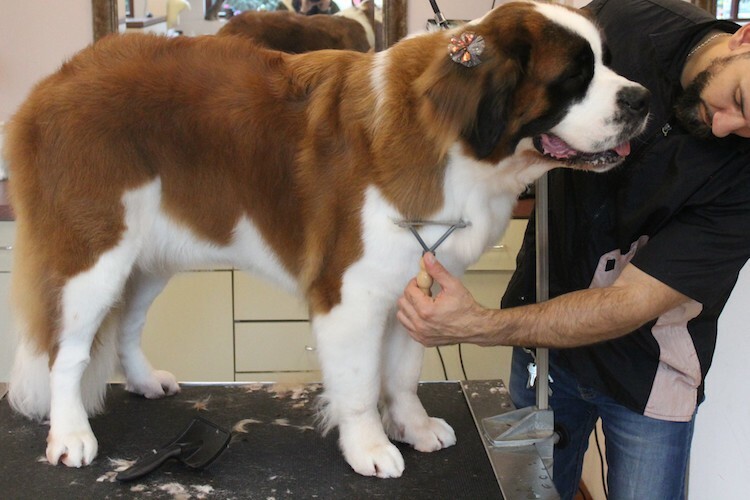 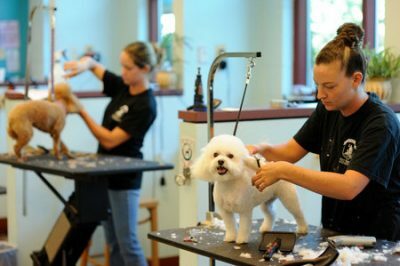 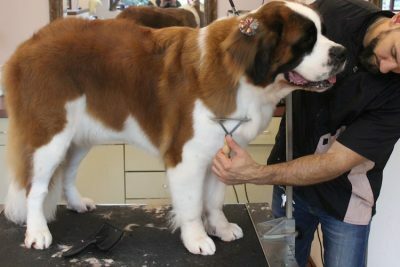 Our experienced groomers deliver custom cuts and quality customer service. Book your appointment today, our grooming department is available seven days a week. 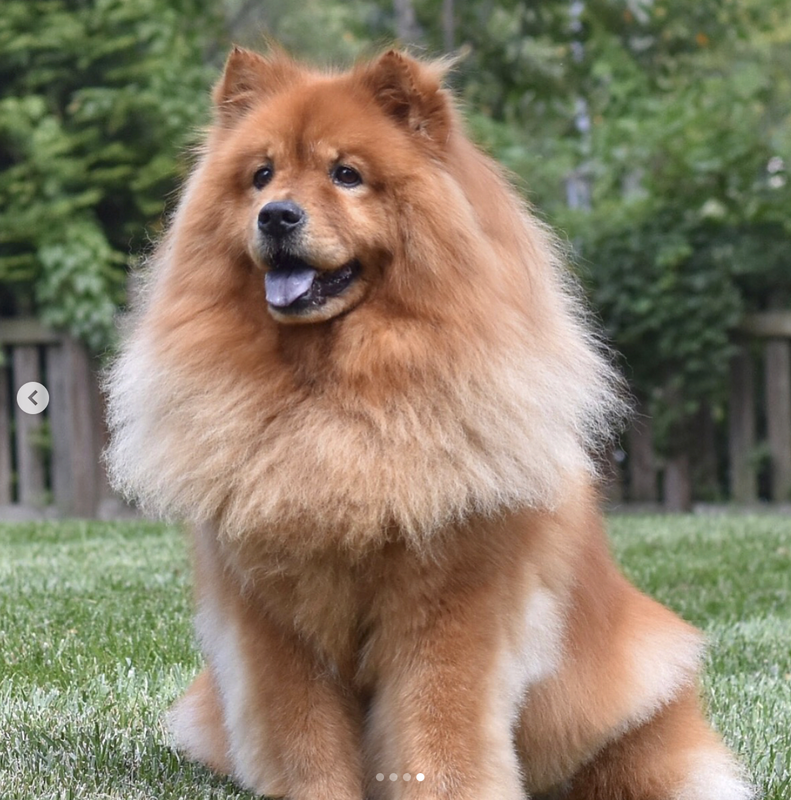 Two shampoos (first to wash away dirt from the coat, second to cleanse down to skin), full conditioning treatment, cool blow drying, top coat brush out, Pawicure, and ear cleaning. 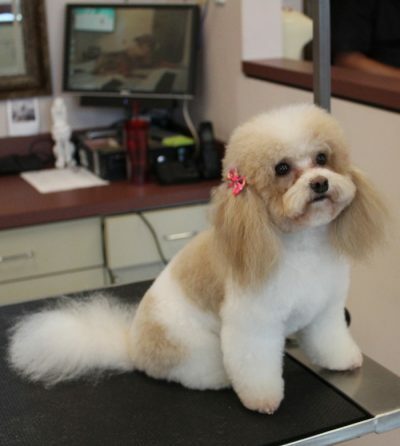 Helps with skin allergies, eczema, sunburn, hot spots and relieves itching on contact. 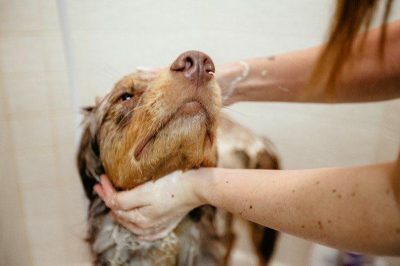 Cleanse, protect and rejuvenate your dog using one of four skin nourishing mud bath treatments – Flea Relief Mud, Mobility Mud, Shed Safely Mud and Smoothing Mud. 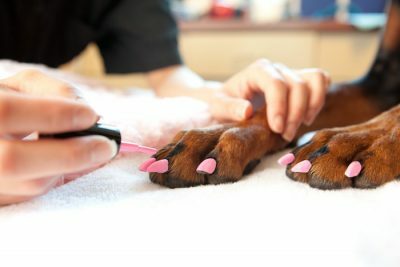 Treatments are in addition to the Spa Bath. 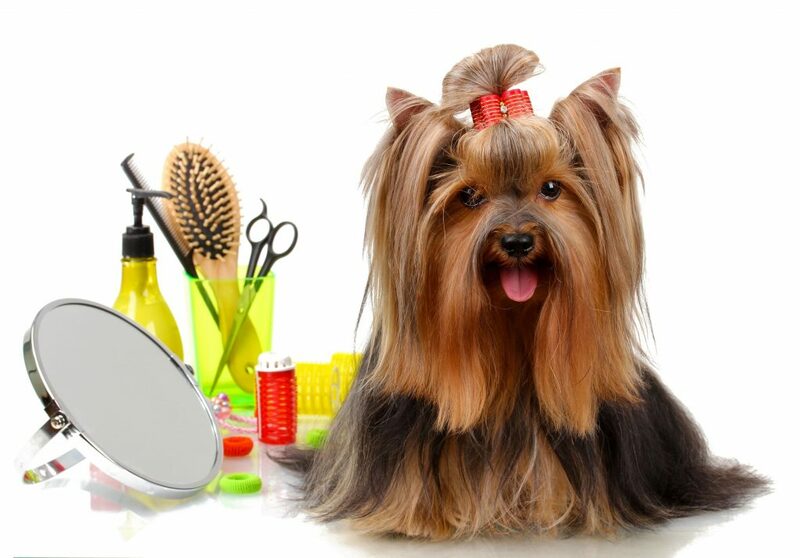 Takes work to look this gorgeous!